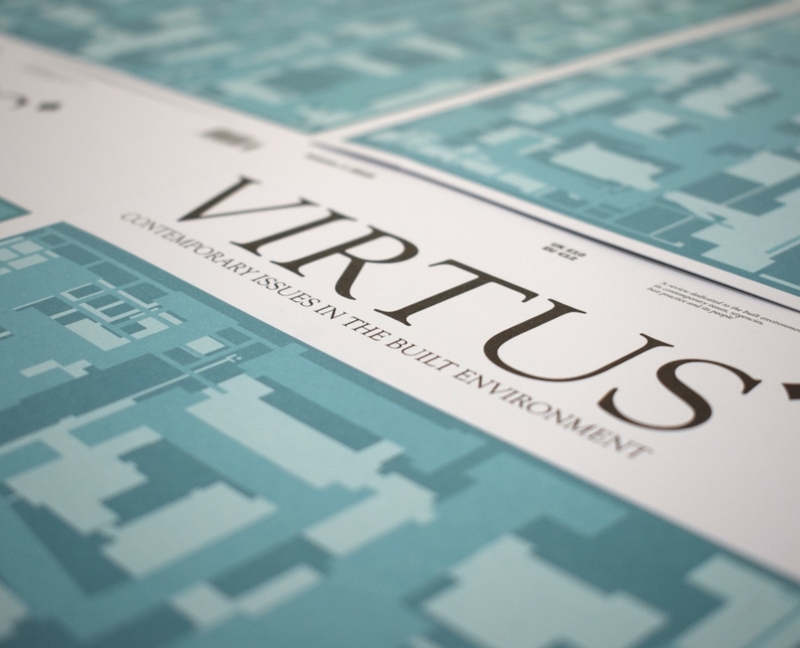 We have been working closely with Crovetti Associates on the creation and publication of VIRTUS journal, which includes articles on housing and off-site construction by SSM Directors Eugene Mullan and Rick McCluggage. The review is dedicated to the Build Environment, its contempory issues, urgencies, best practice and its people. 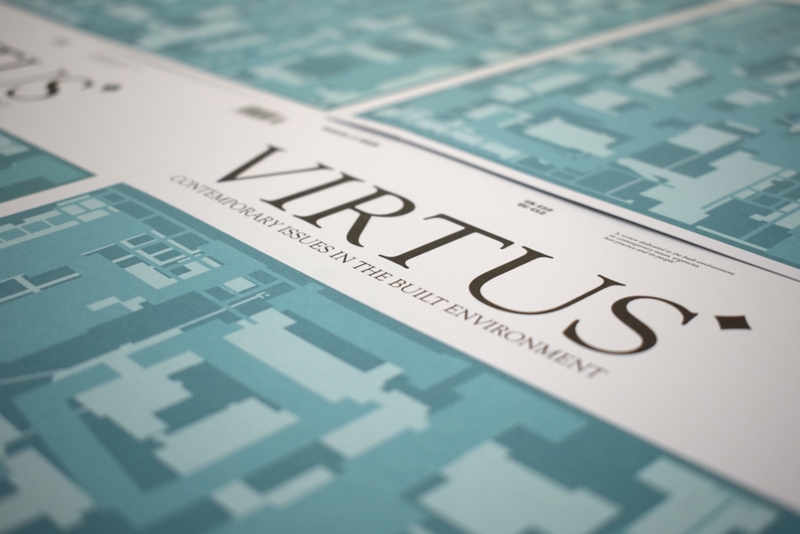 VIRTUS is the result of a collaboration with several well-known practices, organisations and professionals through out our industry.